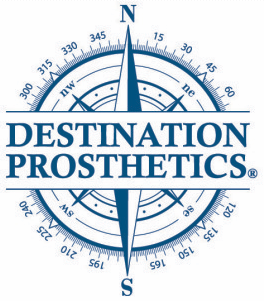 The Prosthetic Care Facility of Virginia announced today that the United States Patent and Trademark Office has issued a trademark to the company for the name, Destination Prosthetics®. 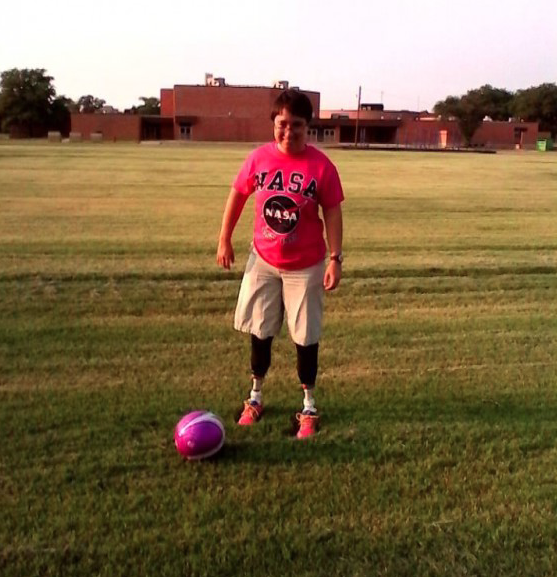 When Lacey Phipps made the difficult decision to amputate both her legs, she hoped it would improve her quality of life. Thanks to the help of generous strangers, she was right. Now, she’s trying to give back. On a mission to bring awareness and raise funds, Leslie Mooney and Lacey Phipps are pushing beyond their own limits, biking 340 miles from Pittsburgh to Washington, D.C. in just one week. 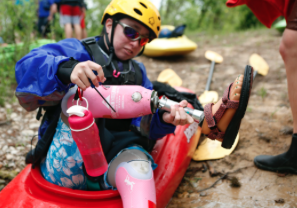 Prosthetic Care Facility of Virginia, Leesburg, serves patient needs Monday through Friday, 9 a.m. to 4 p.m. Please call (703) 723-2803 to schedule an appointment. We do see patients by appointment on Saturdays if required.